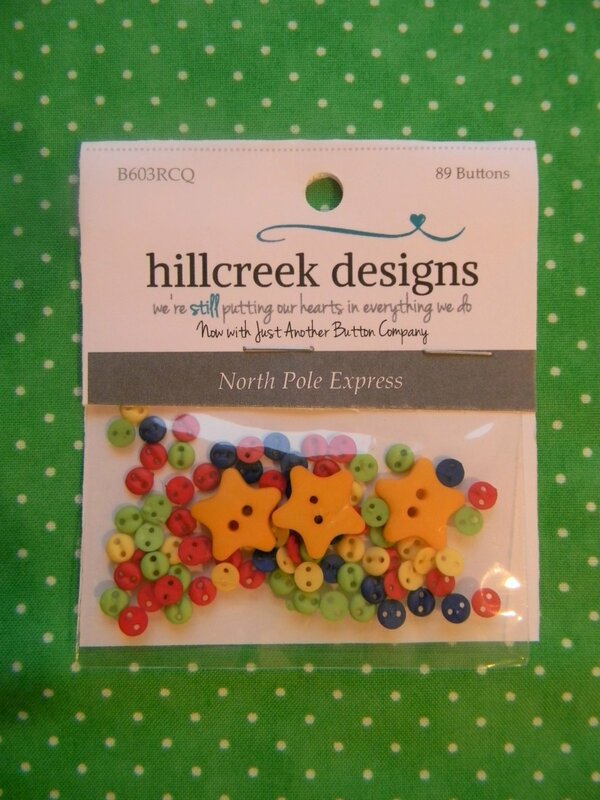 You can't help but love these cute nice and bright traditional Christmas colored buttons! There are 89 buttons in each the pack. 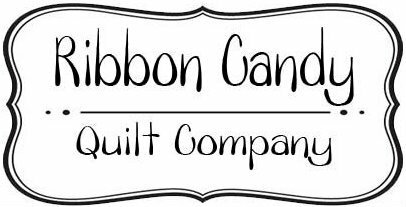 Hand dyed and lovingly made by Hill Creek Designs.